In NR there are two types of Reference Signal in UL which gives information about the channel quality. With the help of above two RS, gNB takes smart decisions for resource allocation for uplink transmission, link adaptation and to decode transmitted data from UE. SRS is a UL reference signal which is transmitted by UE to Base station. 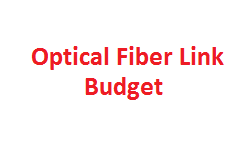 SRS gives information about the combined effect of multipath fading, scattering, Doppler and power loss of transmitted signal. Hence Base Station estimates the channel quality using this reference signal and manages further resource scheduling, Beam management, and power control of signal. So SRS provides information to gNB about the channel over full bandwidth and using this information gNB takes decision for resource allocation which has better channel quality comparing to other Bandwidth regions. One reference signal(DMRS) is always associated with each channel (PUCCH/PUSCH), which provides information about the radio channel then question may arise that why SRS is required? and here is the answer. 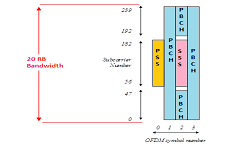 DMRS provides information about the frequency region which is being used by PUSCH/PUCCH specifically. If gNB assigns resources over full bandwidth region for a UE then there is no choice left for UE to select specific frequency region Hence SRS is optional. BUT DMRS will always be transmitted with PUSCH/PUCCH for coherent demodulation and channel estimation. 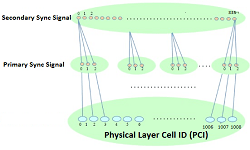 Difference Between Sounding Reference Signal (SRS) of 4G-LTE and 5G-NR. Over 1,2 or 4 consecutive symbols. 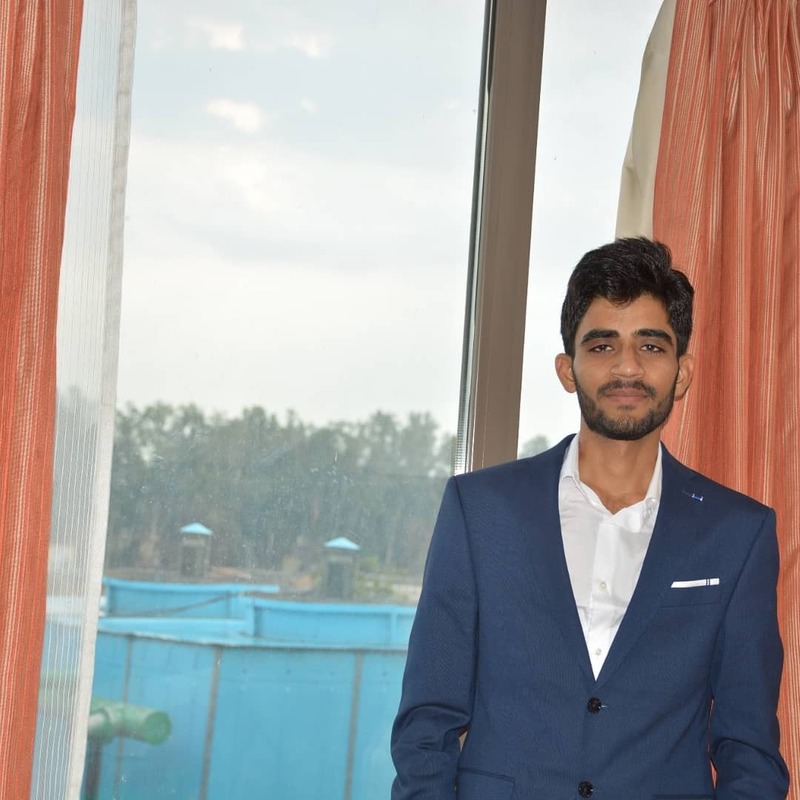 Subhash is graduated from National Institute of Technology (NIT) NIT Kurukshetra with specialization in Electrical Engineering. He presently working with IIT Hyderabad as project associate on 5G NR Physical Layer Development. What are RF Splitters and Combiners ? What does noise figure signifies, Give a calculation example for Receiver chain ? 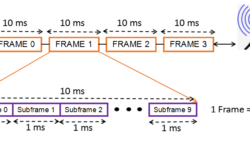 What are E-UTRA Test Models (E-TM) in LTE ?